Every emotional state, being whether, happiness or sorrow, is just the tricks of mind! Hence, a positive mental state is important. 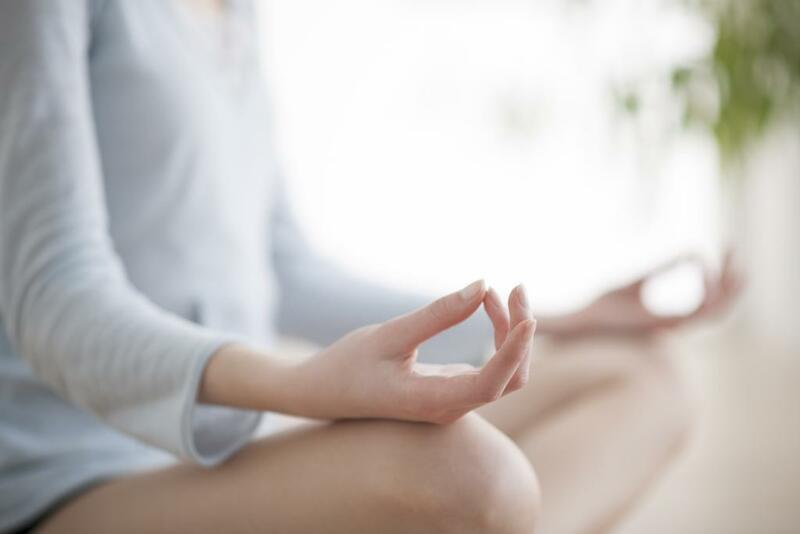 Talking about weight loss, can mindfulness help in weight loss? Well, the answer lies in the psychological study of weight loss reasons. If your mind is stress-free then, it can lower emotional binge eating and even unnecessary weight loss too. So, here are some healthy tips for weight loss which includes mindfulness & meditation in order to help you to shed those extra pounds. Stress, a common but often ignored health issue, is one major cause of the fat accumulation in the lower abdomen. There is a scientific reason behind this weight gain, stress leads in the overproduction of a hormone called cortisol. The “University of California” researched how cortisol enhances the chances of fat gain and how mindfulness can help in getting rid of belly fat. For longevity, healthy diet to reduce stress and meditation has always worked as a catalyst in this prospect. 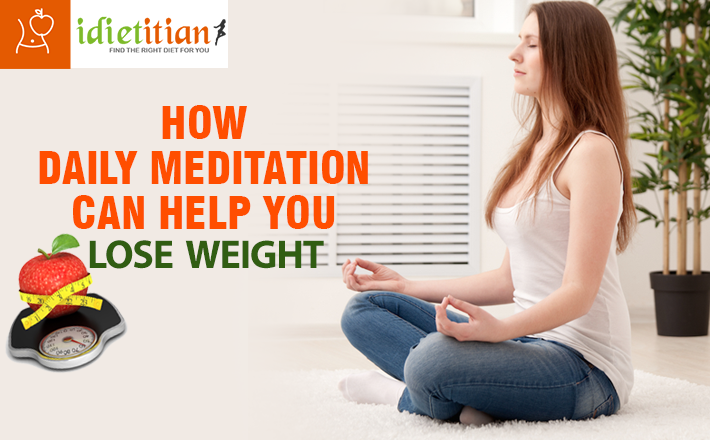 Besides, continuing the strenuous physical activities, it has been proved that one can also reduce weight by consistently meditating. In 2011, a study was conducted on a small group of obese women having a BMI of 31.2 and was subjected to a series of classes of mindfulness and medication. These sessions targeted sensitive issues like hunger/food cravings, identification of emotional eating triggers, self-acceptance and forgiveness. They were also encouraged to carry out the same activities at home as assignments. By the end of the study/research, all of them were measured for the distribution of abdominal fat and cortisol levels in the blood. 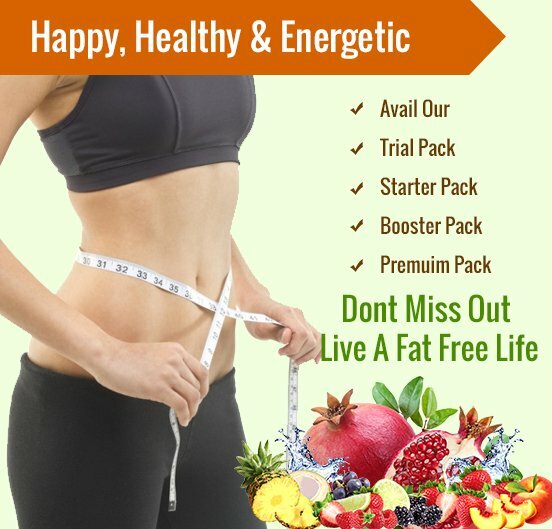 Reduction in the Belly Fat and Cortisol level in the blood was the main criteria to look for! Participants surely experienced fewer anxieties, lower emotional eating and increased awareness of sensations in the body. The cortisol levels were found to be significantly lower. The participants who were earlier not aware of hunger sensation showed improvements in the mindful eating. This also helped in fat reduction in the abdominal area up to 1 pound. This weight loss was shown without even affecting body weight. On the contrary, the subjects of the experiment also gained weight during the study. No doubt that mind control can work wonders because the power of the brain is infinite. Not only human studies but animal studies also determined that stress and emotional binge eating can lead to obesity. Research says, under this stress condition, even rats started consuming more fat and sugar. It was also found that this stored energy, accumulated as fat in the midsection of the rat’s body. So, if the person is stressed, he should talk about his condition through. And, he must relax more and eat less, if he wants to loose weight. These were the healthy tips for weight loss focusing mindfulness which can change your physical appearance and can even help in weight loss. 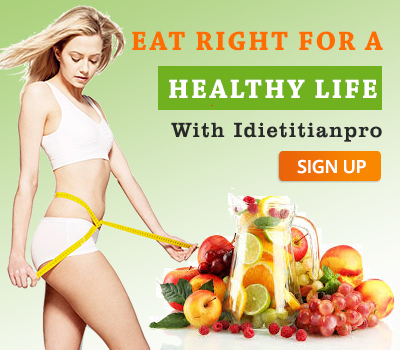 Follow idietitianpro’s healthy tips for weight loss and get ready to achieve effective results. For other health tips and services check out the website and subscribe for daily health alerts.